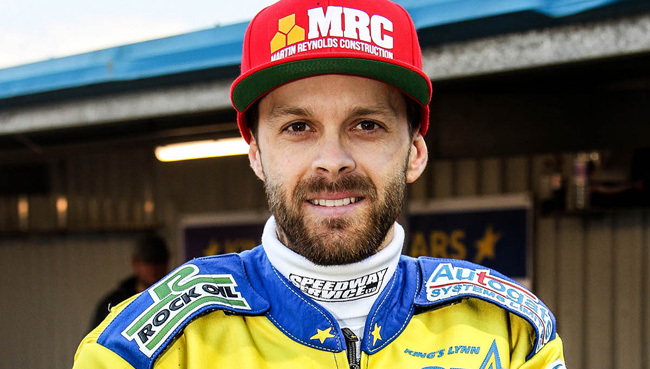 KING’S Lynn skipper Rory Schlein was released from hospital on Thursday following his crash at the Adrian Flux Arena the previous evening. Schlein stayed locally with his mechanic last night but it is hoped that he will be well enough to return home to Coventry on Friday. He has suffered a shoulder injury and further tests will be required to assess the severity. More news on this will be issued when available, but he does automatically face a spell on the sidelines as he was also concussed in the accident. Stars boss Rob Lyon is currently assessing his options for the Elite League fixtures against Leicester next week, with the Lions visiting the Adrian Flux Arena on Thursday (April 21), as a guest will be required for Schlein. King’s Lynn Speedway wish both Rory and also Coventry’s Kacper Woryna, who suffered a badly lacerated hand in the crash, a speedy recovery.